It is very common to have skin problems at winter time, freezing temperatures and low humidity leave our skin dry and weak. Acne invasion tends to get even worse during this time of a year, because baterias that cause acne flourish in the absence of UV light. But no need to worry, while you are busy with holiday preparation, Banish Acne Scares will take care of your skin. Today I`m going to review each of the product that comes in the Banish Starter Kit* and share with you my own experience. The very first product I want to talk about is the Vitamin C Serum by Banish and I love this product very much. This serum is all natural and it`s key ingredient is glycerin, so this product is perfect for those who have dry and sensitive skin type. Vitamin C, E, Ferulic Acid help to reduce fine lines, discolorations and other skin problems that occur with age. The Vitamin C Serum absorbes in no time it improves the skin elasticity and reduce appearance of textured skin, so the skin feels tight, smooth and young looking. I like to use Vitamin C Serum by Banish on a daily basis as a primer, right before I apply my makeup, it has a lightweight texture and a very nice pleasant scent of a rose oil. The next product in the Banish Skincare Kit is the Vitamin C Beauty Elixir or refreshing facial mist with essential oils and all natural extracts. The Beauty Elixir comes in a travel - friendly glass bottle with a pump spray at the top. The spray gives the right amount of the product, covering the skin with a dewy thin haze. Thanks to the key ingredient of this product the skin is reliably protected from the damage due to sun exposure and pollution. 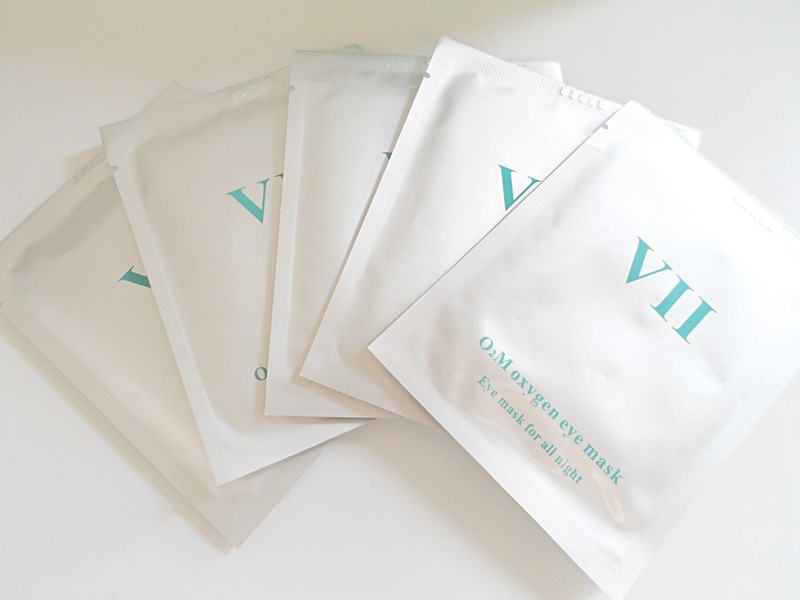 It is so easy to carry the Vitamin C Beauty Elixir in the bag and use it anytime your skin needs some extra hydration. Even though this product is alcohol free the dewy haze dries immediately, leaving the skin refreshed and hydrated. 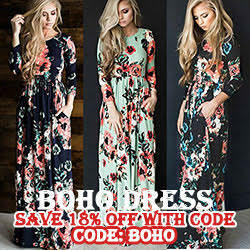 But my favourite part of this product is it`s mild fragrance of a summer field and if you are like me a huge fan of wild flowers you will definitely love to use this product. Winter is a perfect time to treat your skin with some extra care, especially if you have acne or other skin concerns. The Pumpkin Enzyme Masque contains a very special list of ingredients: Vitamin A helps to heal the skin, dries out acne and reduces the skin oiliness, Vitamin C & Beta - Carotene - reduce the appearance of fine line and wrinkles and improves skin elasticity, Alpha Hydroxy Acids act as a natural exfoliator and gently removes the old dead skin cells. Pumpkin Enzyme Masque by Banish is not only beneficial for skin, but also has an awesome scent of a pumpkin pie. Blackheads are my main skin problem and I know how difficult is to get rid of them, there are many girls who have the same problem as me. For some reasons blackhead removal strips do not work for them. That is when the Activated Charcoal Clay Masque comes to rescue the situation. It is made of the Italian Green Clay, Zinc Oxide - these ingredients help to clean out the clogged pores and start to process of acne healing, and of course the Activated Charcoal - it removes the dirt and grease of the pores and minimizes their appearance on the skin. The Activated Charcoal Masque by Banish is perfect for those, who have oily, acne pore skin or those who are trying to fight the blackhead invasion. The Pore Smasher by Banish is y favourite product from the kit, the person who created this buddy is genius! The idea of the Pore Smasher is very simple - it is a rolling massage tool and you can use it basically anywhere on your body. The aluminium top of the roller is detachable and you can put it in the freezer for some extra refreshing sensation. But you can also use Pore Smasher to help the absorption of your favourite Banish products, I like to use it right after I apply some Vitamin C Serum by Banish. The Pore Smasher is very easy in usage: put it for 20 mins to the freezer and gently massage the skin, you can even use it for such sensitive part of your face as under eye area. You will see and feel the incredible results instantly - enlarged pores shrink immediately and the redness and puffiness is drastically reduced. The next two products I want to talk about are very special and I would even say unique. The Medium Banisher is a skin roller equipped with a titanium micro needles. It was developed to clean up the skin and even up it`s tone. Little bristles lightly massage the skin erasing hyper pigmentation, acne scars, fine lines and stretch marks, leaving the skin young looking, refreshed and healthy. The other product by Banish is Pen Stamp and it works the same way, but it is more of a dot work. Everyone gets a single or a few pimples once in a while and the Pen Stamp is perfect for a spot treatment of this unwanted guests. I have a chickenpox scar on my cheek and I`m so glad I can finally treat it! Banisher skin rollers come in three different sizes - Pen Stamp, Medium Banisher and Small Banisher and they serve different purposes, bu you can choose a banisher that best suits the condition of your skin. *It is recommended to replace your Banish Roller after 8 uses, because of the risk of infection to the skin from previous uses. For individual use only. The Banish Skin Care Kit is a total life changer and even though I just starter my Banish Acne Scars journey I can hardly remember the last time I had a bad skin day. I`m so thankful to have an opportunity and try out all these amazing skin care products myself, I can absolutely recommend the Banish Skin Care Kit to anyone who has problematic skin. By the way, the Banish Kit will make a great Christmas gift for your beloved friend or relative, who is struggling with acne. Winter is here! 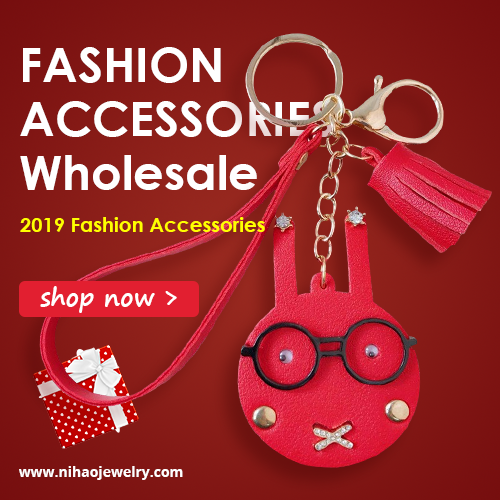 The most exciting and festive season of a year will bring us a whole bunch of sweet holidays together with three cold and long months. This also means that now it is a perfect time to chance your regular skin care routine a little bit. The freezing temperatures and low humidity leave our skin dry and flaky, so the most important thing during the cold winter month is to keep our skin nourished and moisturized. 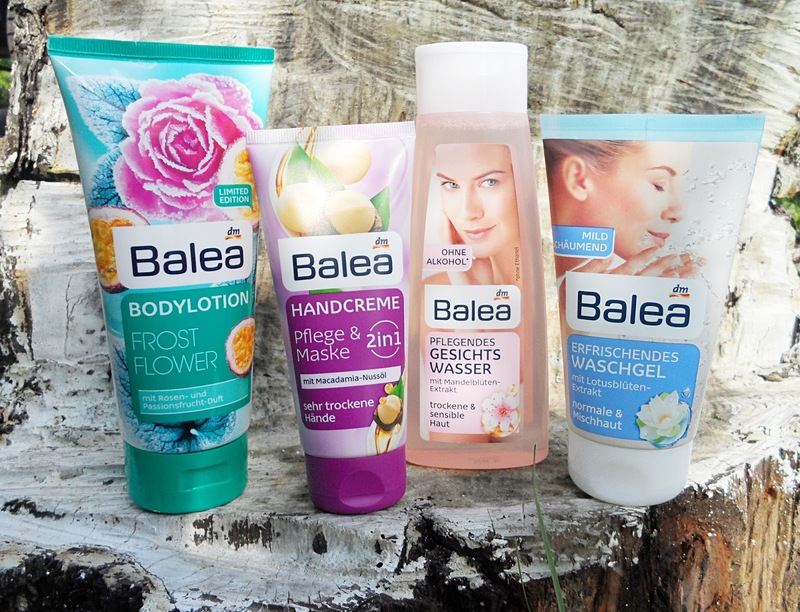 Today I want to show you some of my favorite skin care helpers, that keep my skin healthy, hydrated and cozy at winter. Though my skin is pretty dry, I always cleanse my skin with a face cleanser before bed. 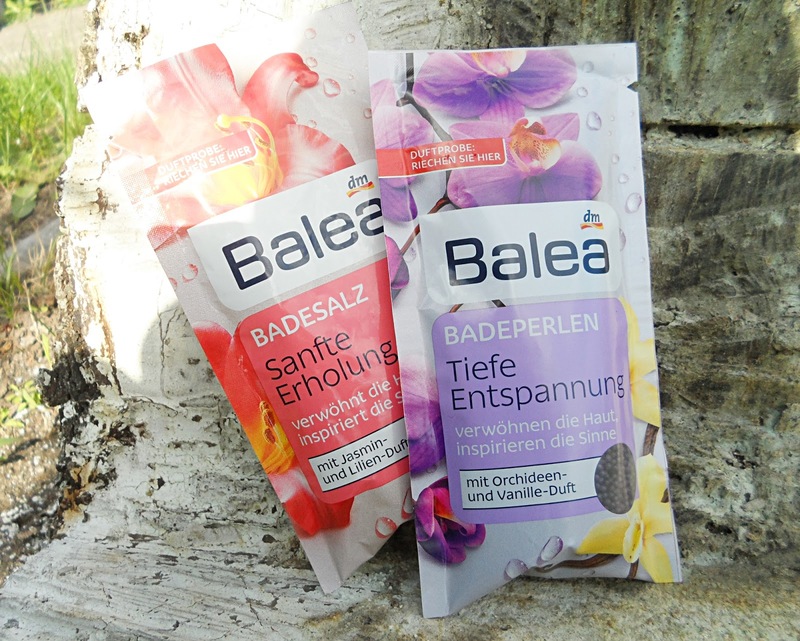 My favorite face wash at the moment is Balea Erfrischendes Waschgel (or simply Balea Refreshing Cleansing Gel). The cleanser was developed for normal and combined skin types but it is good enough for sensitive skin as well, because it is very gentle and doesn`t dry the skin. I still like to apply some moisturizing cream after I wash my face. Frequent bathing and cleaning can wash out all the essential natural oils off your skin, so try to limit your bath time and don`t forget to hydrate your skin after the shower. Winter is not a time when you can skip moisturizer, it is very important to have a good hydrating cream, which will protect your skin and restore the skin cells. But I`m not a big fan of a rich and heavy face moisturizers, I prefer to use something lighter. Cell Renew Hydro-Plus Overnight Moisturizer by Stemology perfectly fits my dry skin time, it has a very lightweight formula and consistency of a melted honey. This moisturizer is made of all natural ingredients, they help to restore and hydrate the skin overnight and keep it healthy and glowing throughout the whole winter time. 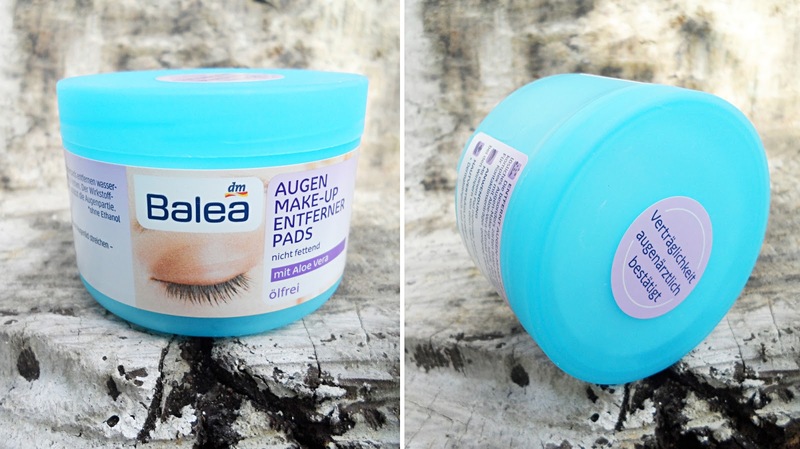 This product has a very special place on my beauty shelf and in my heart as well. This is an anti - aging serum and it was specially developed to reduce wrinkles, fine lines, discolorations and other skin problems, which occur with age. The key ingredient of the serum is Vitamin C helps to boost up natural collagen production and it serves as a shield, saving our skin from damaging free radicals and severe winter weather. I like to use this serum everyday on a freshly cleaned skin, before applying my makeup, it helps to prime my face and seal in the moisture. The serum is water based, so it absorbes in no time, leaving the skin soft and healthy. The next product I would like to recommend is a Laneige Lip Sleeping Mask, because our lips also need a very special treatment at winter. You can use this lip mask overnight or apply it during the day, if your lips need some extra hydration. The Laneige mask contains an special Berry Mix Complex - a mixture between raspberry, strawberry, cranberry and blueberry extracts rich with vitamin C, these ingredients help to remove the dead flaky skin cells of the skin during the night and the nest morning lips feel super soft and plump. Use this mask on a daily basis for the best result and stop licking your lips in the cold! This naughty habit will make your lips even more chapped and dry. The last few products I want to talk about is facial masks. 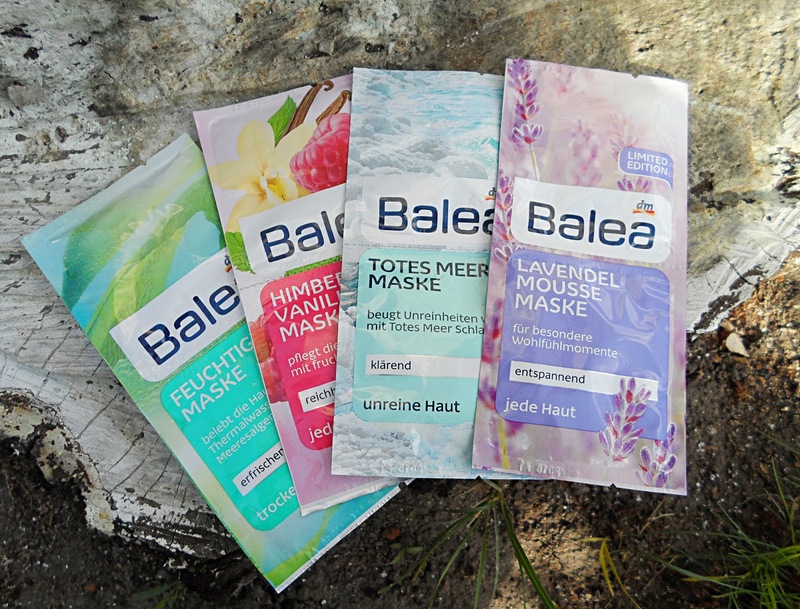 Usually I rarely use facial masks at summer, because I don`t want to over nourish the skin and clog the pores on my face, but winter is the time when I like to treat my skin with some extra attention. The Tony Moly `I’m Real Face Mask` Skin Purifying Mask and Garnier Hydra Bomb are my current favorite masks, I also like using Balea skin masks, because they perfectly fit my dry skin type. For the blackheads, which live on my nose and cheek area I use Tosowoong Blackhead & Sebum Out Nose Packs, the main ingredient of this packs is charcoal and it helps to remove dirt and grease of the pores and minimizes their appearance on the skin. 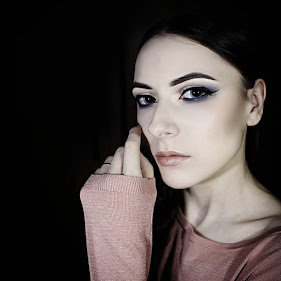 That`s all for my Winter Skin Care Routine post, now you know all the secrets to keep your skin healthy and beautiful this winter, I hope some of you will find this post useful and interesting. Drink plenty of water and don`t forget to stay warm and cozy this winter. And what are your favorite winter skin care products? There are lots of cheap and useful recipes for skin that you can do at home. It is easy to prepare them and everyone can find ingredients at home. I want to share some recipes which I learned from my mom and granny:) Hope it will be also useful for you. Everything you will need is fresh strawberry from supermarket. You just need to squeeze it and put it on your face for 10-15 mins. Make sure that you don`t have allergy. 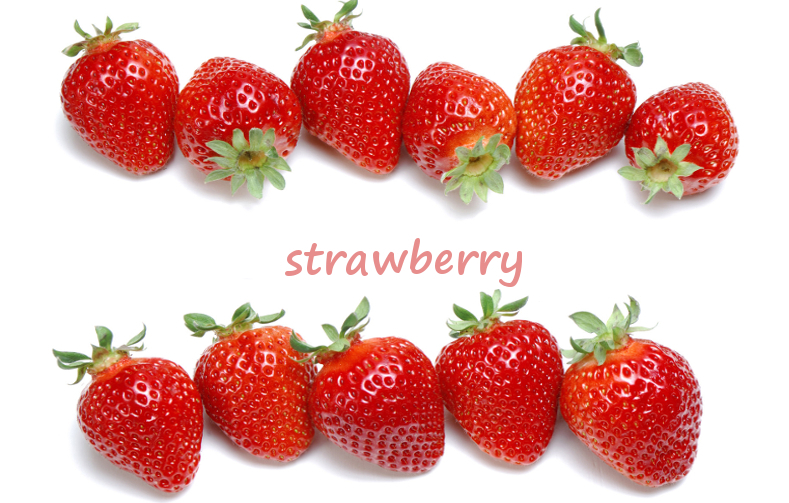 Natural strawberry juice will reduce oil and clean dirty pores. 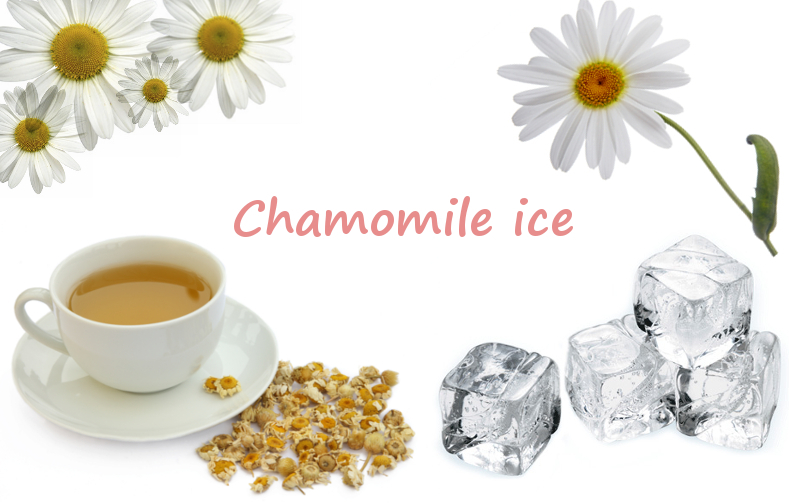 To reduce redness and calm down irritations and acne you can clean your face with chamomile ice. You can buy flowers of chamomile in the pharmacy. Firstly you need to mix boiled water with flowers and let this tea for 15-20 minutes. After just put it in ice cube mold and let it in the fridge. You can use it each morning, chamomile is hypoallergenic. This mask is good for all types of skin. It will take off extra oil and make skin more fresh. It also has whitening effect, can reduce freckles and tan. Everything you will need is to clean your face with a slice of fresh cucumber. 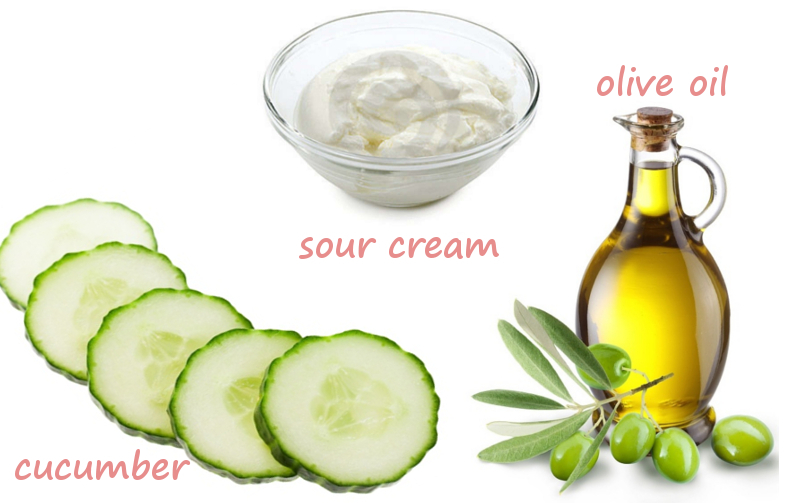 If you skin is dry you can add some olive oil or sour cream in squeezed cucumbers and put this mask for 10-15 mins. It is better to wash it after with cool water. To make your lips soft and remove old skin use a sugar peeling. 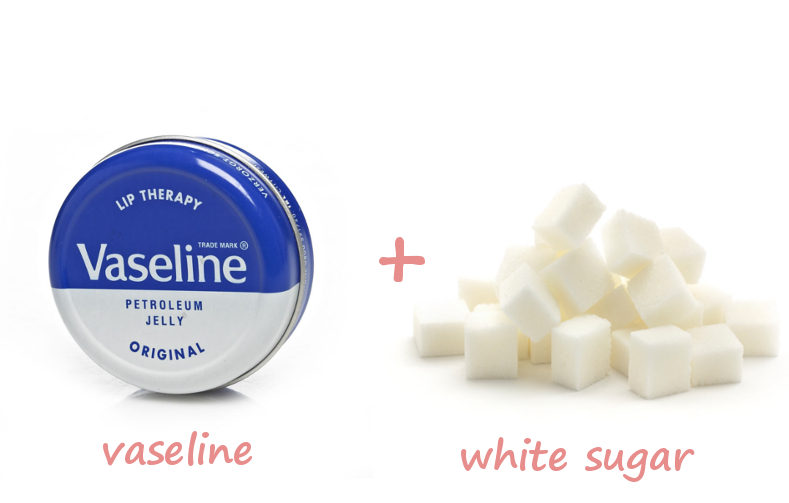 You will need to mix Vaseline (petroleum gel) and white sugar and rub it on your lips. 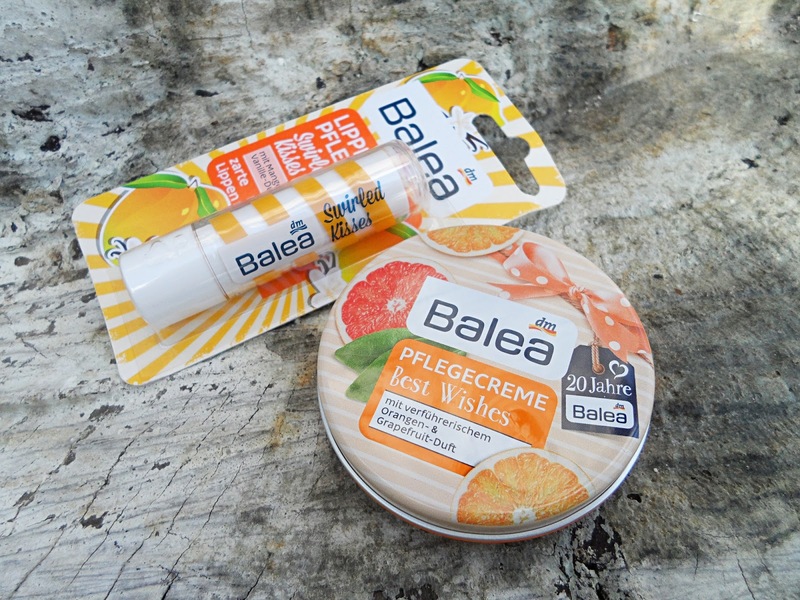 After moisturize your lips with your favorite lip balm. Strong tea will reduce dark circles under your eyes. You need to do a really strong black tea. 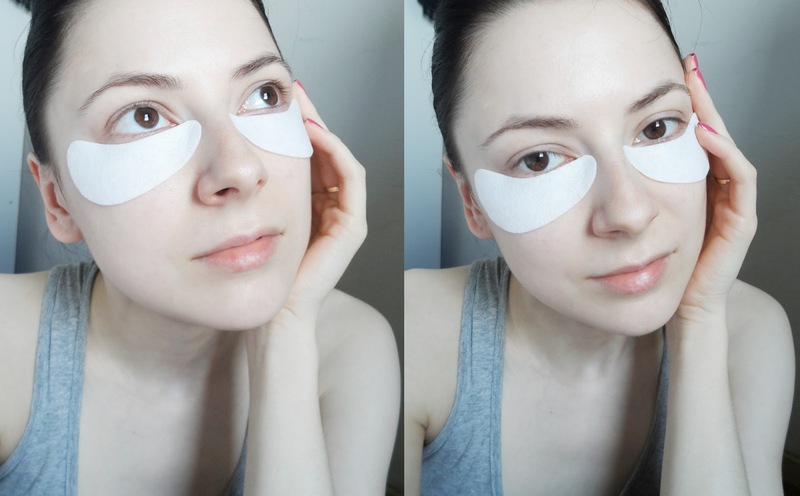 Soak cotton pads in tea and put it for some time on your eyes. 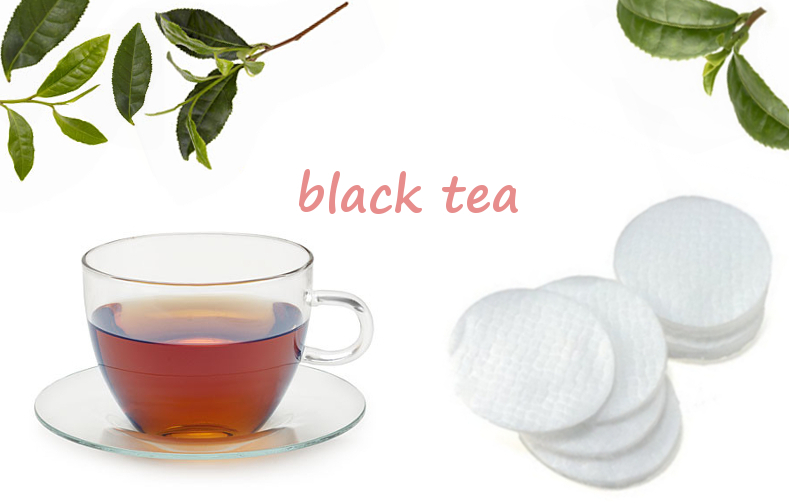 Would be better if you will use cold tea, it will also reduce redness from your eyes. 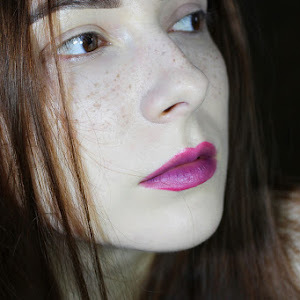 All of this recipes I tried on my own skin and can say for sure that they helped me very much! 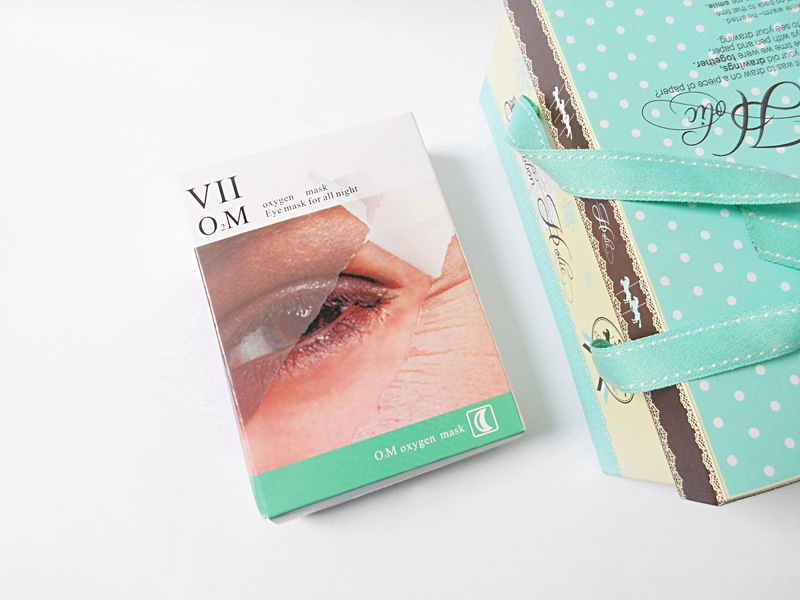 I hope they will help your skin to look amazing too! Check out my previous post to learn more DIY natural skin care remedies, that you can prepare at home right away. 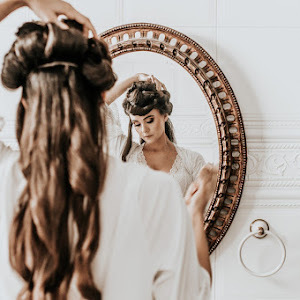 It is totally unnecessary to use expensive cosmetic brands or visit cosmetologist, to have a flawless facial skin without pimples, acne and blemishes. Today I want to tell you about few cheap and simple remedies that will help you to take a good care of the skin by using products, which everyone has at home in the refrigerator. Before to use any of these products make sure that you don`t have an allergy on them or its components. 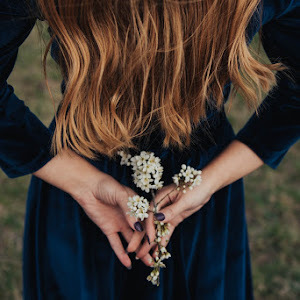 I`m not a cosmetologist, but each of these recipes and remedies were tested by me and women from my family, so they are safe to use. Let`s start! This scrub is kind strong, so be gentle while treating your tender facial skin. It is very good and old method to remove the old and dry skin cells from your face. 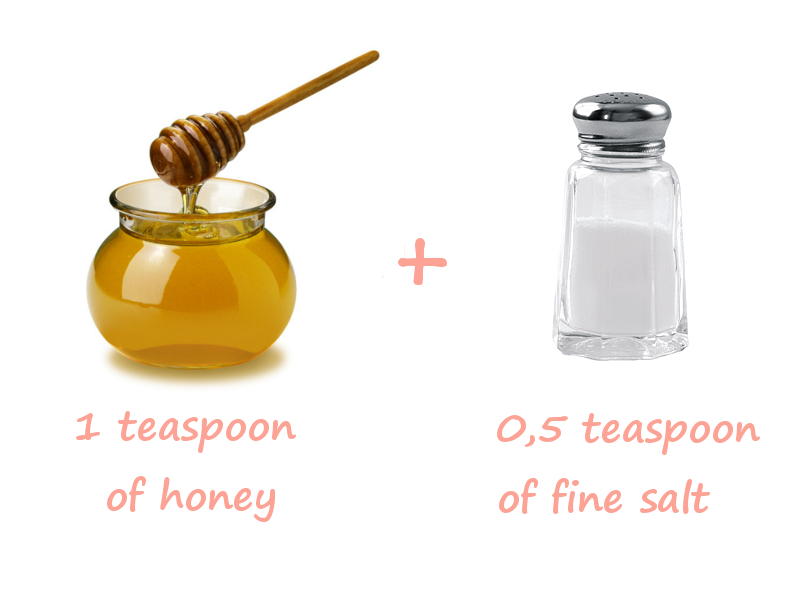 Skin will become very soft and smooth, right after the first usage of this scrub - salt removes the dirt from the pores and honey nourishes the skin. Don`t forget to use toner and a nice moisturizer, to calm down the skin. This one is my mom`s recipe:) It is more gentle and fine, than a previous one, so it is very good for those who have dry and sensitive skin type. 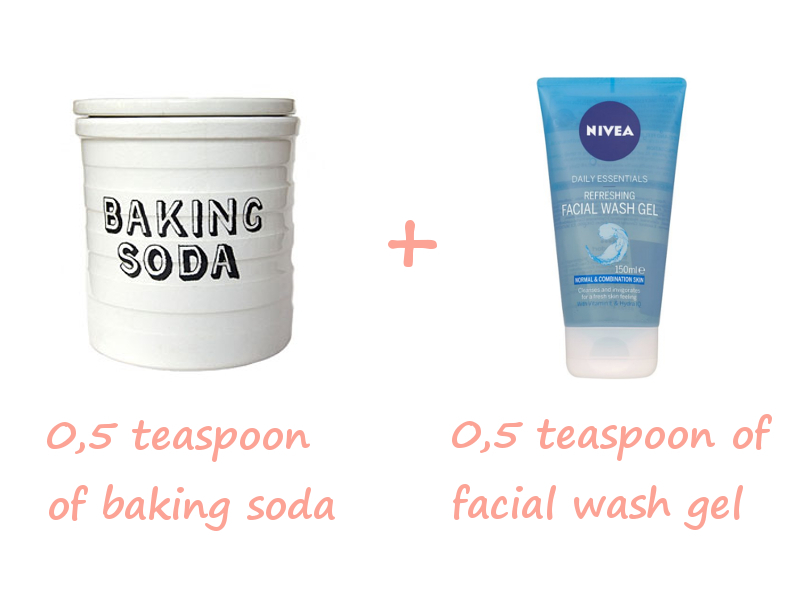 Just add some baking soda in your favorite facial wash product - gel, foam or cream and carefully rub it on your skin. Baking soda will softly exfoliate and polish the skin. Use an ice cube to calm down the redness after this procedure and a moisturizer. 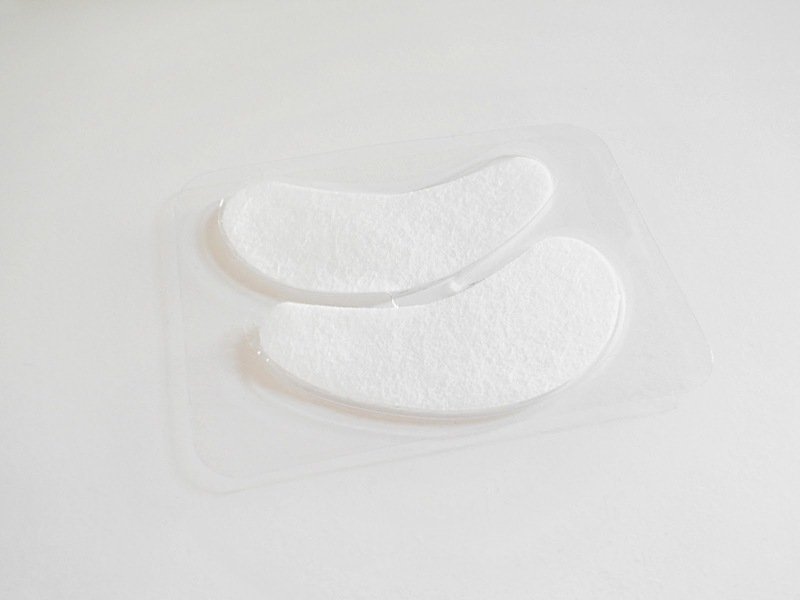 Everyone knows that famous drugstore blackheads removal strips, it`s kind expensive to use them all the time and they don`t work on my skin time.This method is very cheap and works even better than strips, try it yourself! 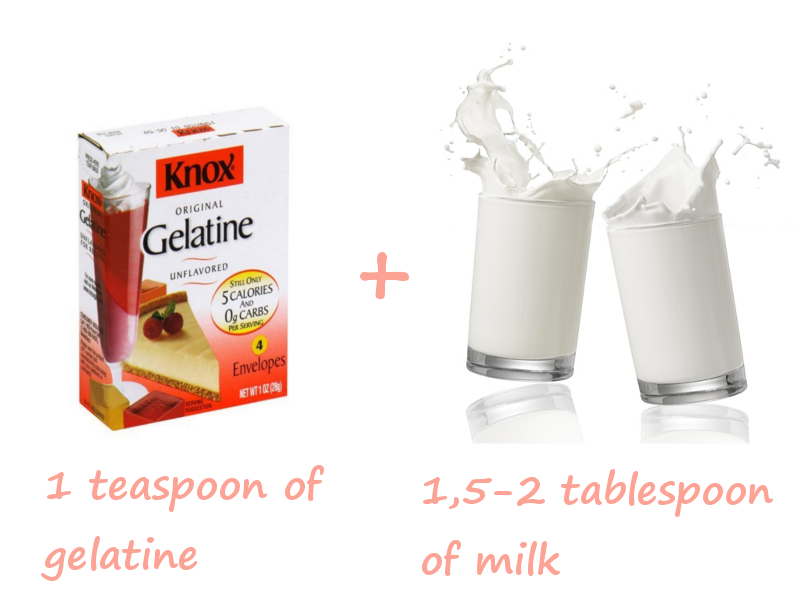 Everything you need is to mix gelatin with milk and to put it in the microwave, until the gelatin will melt. After it will cool down, put the mask on your problematic areas - T-zone, chin area. When the mask will get absolutely dry, usually it takes about 15 - 20 minutes, carefully remove it from your face. You will enjoy the result, all the black and white heads will be removed. The skin is fresh and clean again! A lemon and salt DIY face scrub is also an awesome way to get rig of blackheads. 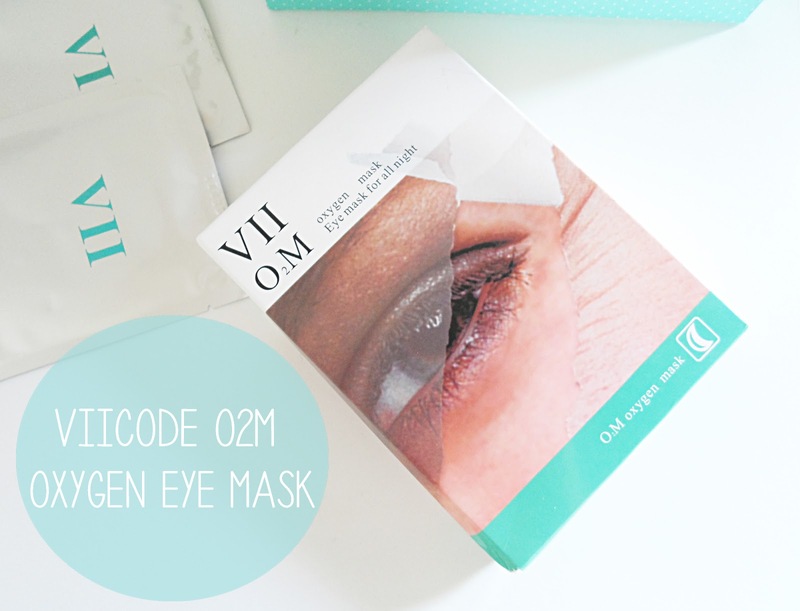 This mask will not only clean your face, but also will reduce the size of the pores. 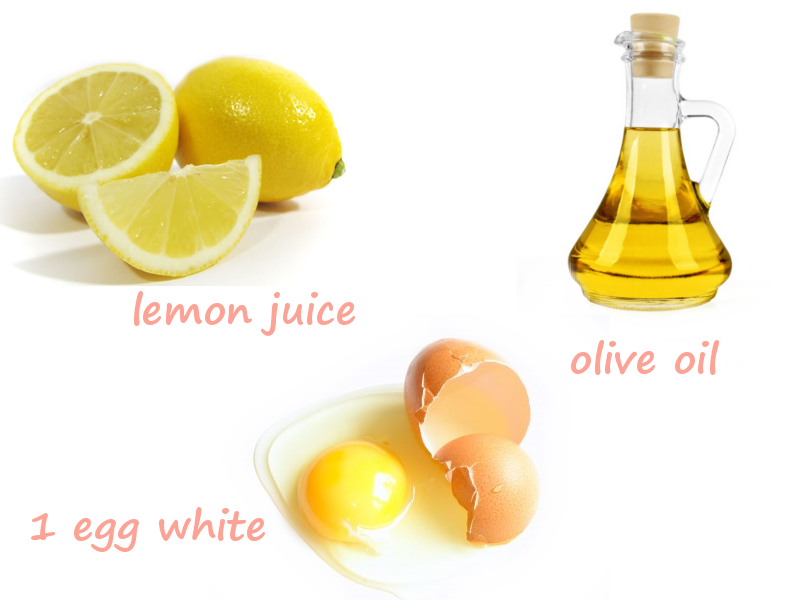 Make a mixture of a lemon juice, olive oil and 1 egg white and put the mask on zones, where you have an enlarged pores and after it will dry wash the face with warm water. The result will not be immediate, but after few procedures you`ll perceive the first changes. Areas, where the pores are larger than they should be will become less red and oily, the drastic changes won`t make you wait too long. 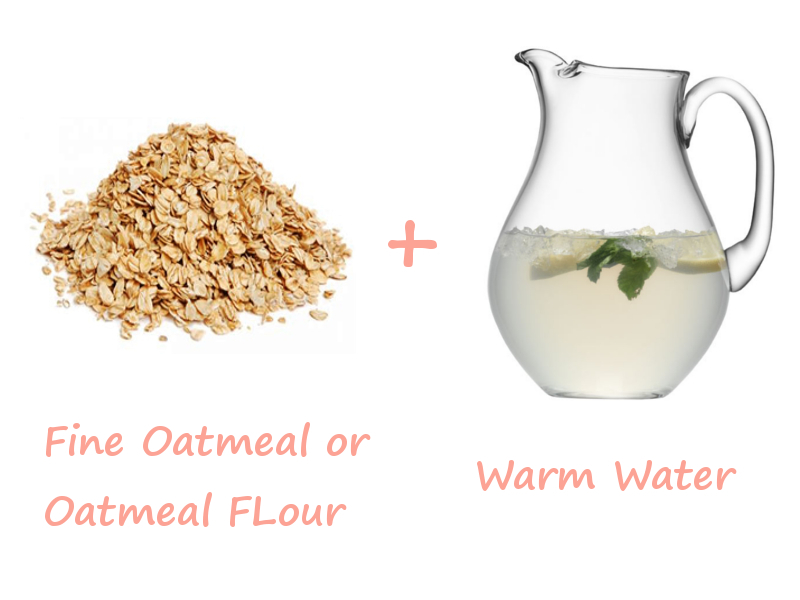 The oatmeal water is a perfect homemade remedy for an acne prone and oily skin, but for those who fights with hormonal pimples and summer oiliness of the skin it will work as well. You will need a fine oatmeal, you can buy a regular oatmeal in a supermarket (without flavor and additional parts and seeds) and blend it for 3 mins in a blender, or you can buy an oatmeal flour, it will be even better. Add it to the warm water and mix very well, the water should become cloudy. Clean your face and wash it using this water. Oatmeal water will remove the access of oil from your skin and clean the dirty pores, make this procedure a part of your daily routine for a better result. And what is your favorite homemade skin care remedy?